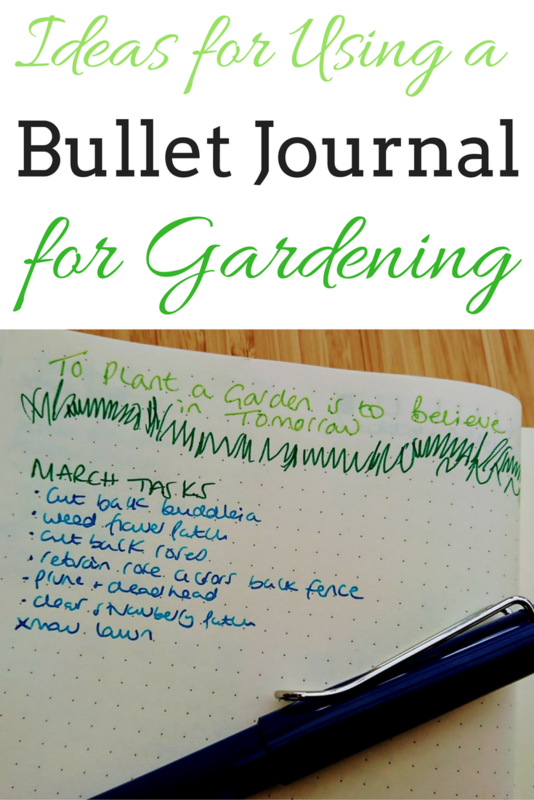 Share the post "Pens, Paper Clips & More"
Hello there, I’m a Canadian gal with a penchant for stationery. Some who know me well might even go as far to say I have an addiction to all things paper. As much as this is true, and it is, the obsession with stationery is really about the lost art of letter writing. I am a huge advocate of encouraging others to discover the charm of snail mail in our digital world. 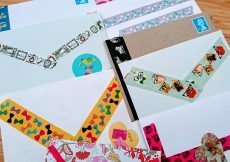 I invite you to take a peek at my stationery stash and learn more about me and why I love letter writing. If your house is remotely like mine, I bet you have a junk drawer. Mine is in my kitchen. In it you will find weird tiny trinkets the kids have left lying around, maps, scrap paper for grocery lists, coupons (many of which have expired), take out menus, coins, a smattering of pens (hopefully at least one of them works) and paper-clips. With chapter titles like “We all make mistakes” “The highlight of my life” or “A staple diet” you quickly get a sense of a subdued, yet clever and creative sense of humour that James Ward weaves though out the book as he writes about erasers, highlights and staplers and so many other fascinating stationery items. 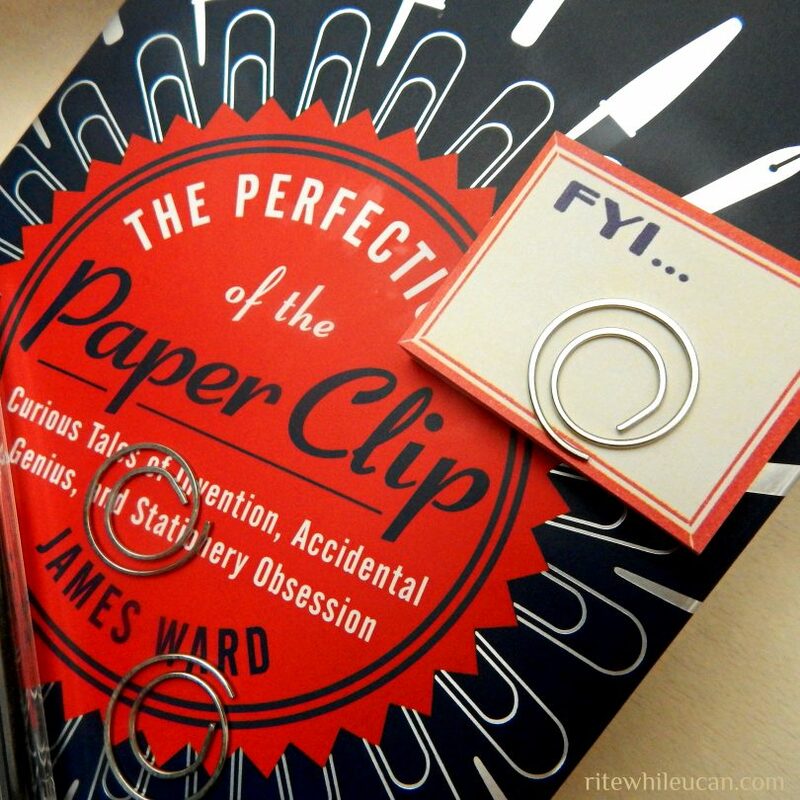 Anything you have never wondered about that lonely little paper clip in your junk drawer you will learn about in this book. And that is part of the charm. So many of these mundane, yet instantly recognizable items, we don’t give a second thought. We certainly don’t wonder about Mr. Samuel B.Fay who invented the paper clip in 1867 as a method to fasten tickets to fabrics. (pg. 5) We just get annoyed when we can’t find a single paper clip when we need it. I like to think that letter writing will mirror the evolution of the fountain pen. It would seem that “as recently as 2012 the sales of fountain pens were on the increase, with Amazon announcing they had sold twice as many as they had in the previous year.” (pg 45) I love James Wards thoughts on this bizarre turn of events, given the digital age we live in: “ The fountain pen manages to be just counter-intuitive enough to capture our attention…there will always be a place for handwriting, and as that place become smaller, we will cherish it even more.” (pg 45). Do you have a favourite stationery item you couldn’t survive without? And you can find Barb over on Twitter, Facebook and Pinterest, too. If you’d like to share anything papery here, please do feel free to get in touch with me at jocelyn@thereadingresidence.com with your idea. 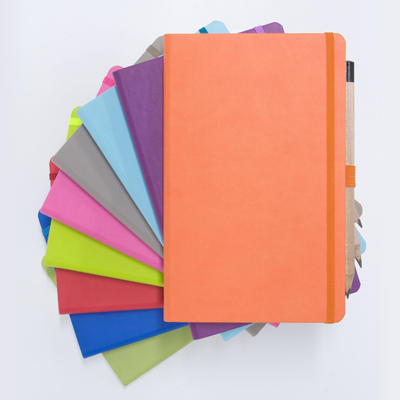 Remember this month is also Stationery Swap month – hooray! Lots of you have already been paired up, but there’s still plenty of time to join in. I do have a junk drawer that I keep tidying up but somehow goes back to its original state of junk. Every time! Love those round paper clips and all things paper !!! Oh yes, no matter how many times you tidy it! Oh yes, be careful going over there!